Qualified and experienced, we are proud that the majority of our therapists have such longstanding tenure with our practice. 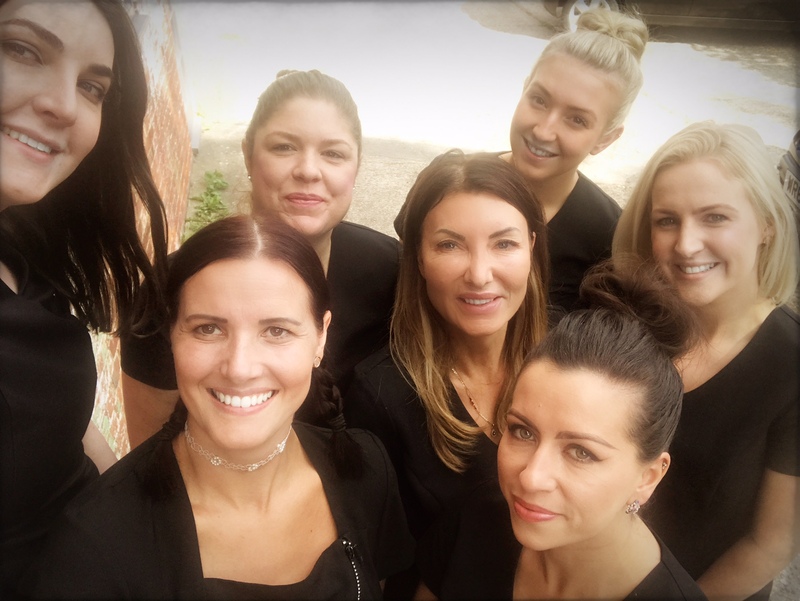 All our therapists fully qualified with hands-on practical experience that assures you will receive the finest treatment and experience. We don't just offer treatments, we also offer advice to make sure that you understand how our treatments works and the results that you can expect. Tracy has over 16 years experience and is qualified in all treatments, she is a hot wax specialist, and Dermalogica skin care expert. Olivia has over 6 years experience in the industry and is qualified in all treatments. NVQ level 3, Olivia also offers Hopi ear candle and Indian head massage. Cara has 15 years experience in the beauty industry and is qualified in all treatments. Core of Knowledge IPL & Lasers, Accent RF Certificate, hot wax expert. Experienced Counsellor, offering a safe place to explore your concerns. Areas I work with include anxiety, depression, trauma, bereavement, self-esteem and relationships. With an initial assessment, you can then decide to have further sessions. My fees are £40 per session, which lasts approximately 50 mins. Concessions are available. Kate is a registered nurse, who trained in medical aesthetics, offering the highest level of treatments. Kate has regular clinics at Canterbury Cosmedics offering botox and fillers. Offers colonic hydrotherapy treatments, and pregnancy massage, she has regular clinics on Tuesday, Friday and Saturdays. Mctimoney chiropractor, Sarah has regular clinics on Wednesday and Tuesday, please call 07778703373 for an appointment. Clinical hypnotherapy, break unwanted habits, achieve goals and settle anxiety. Please call Fiona 07768004048 or fionacraig.hypnotherapy@gmail.com. Barbara is a very experienced counsellor, for both couples and singles she has a regular Tuesday clinic, please call 07812165977. 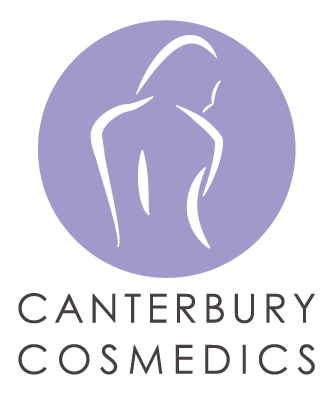 At Canterbury Cosmedics and Spring Gardens Clinic we offer an unrivalled choice of health and aesthetic treatments for your total wellbeing from our team of qualified practitioners and therapists. Whoever you are, and whatever the reason for your visit, you are guaranteed a truly unintimidating experience. The clinic offers a wonderful feeling of calm and cohesion which is often remarked upon by clients and therapists alike. We welcome enquiries from individual practitioners and companies wishing to rent practice rooms.